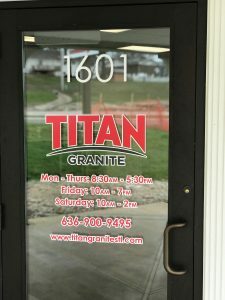 Titan Granite Now Open In Washington, Missouri! Our Washington, MO showroom is located in Heritage Hills Crossing, just down from Aldi. Stop by our showroom anytime. 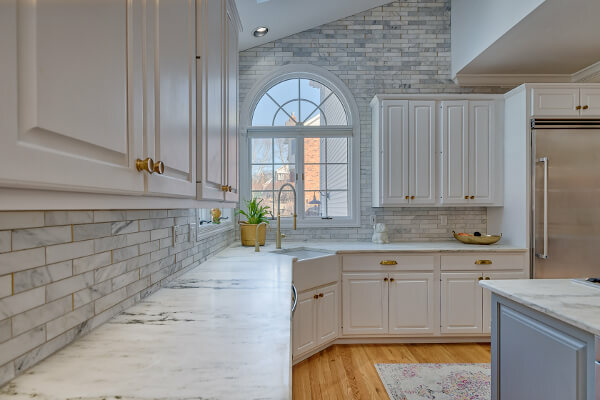 We have large samples for viewing and multiple kitchen and bathroom displays on site. Pat Murphy will be there to answer any questions you have. 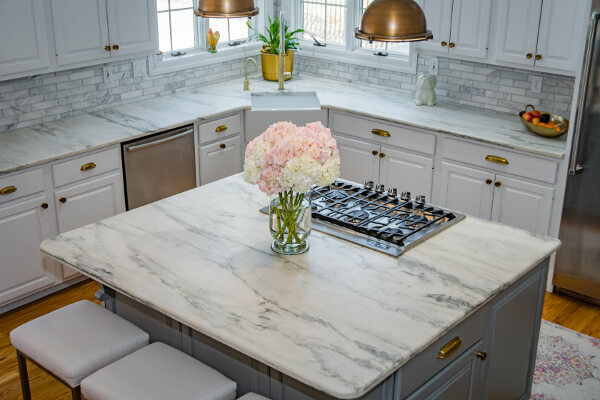 To view full slabs and hand select your material, you will need to make a trip to our St. Louis warehouse. There we have over 100 full slabs for you to view and select from. 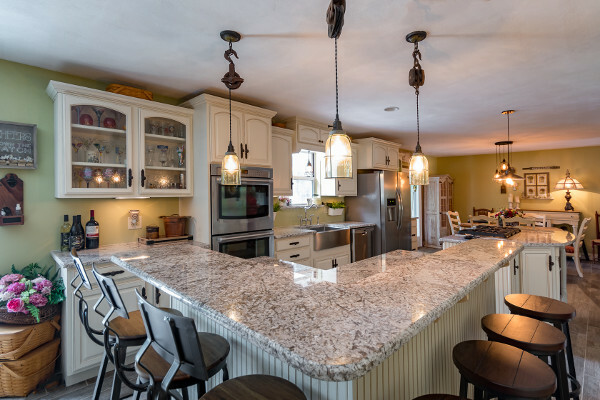 We also make regular buying trips in order to offer unique granite colors you won’t find anywhere else in Washington, MO. 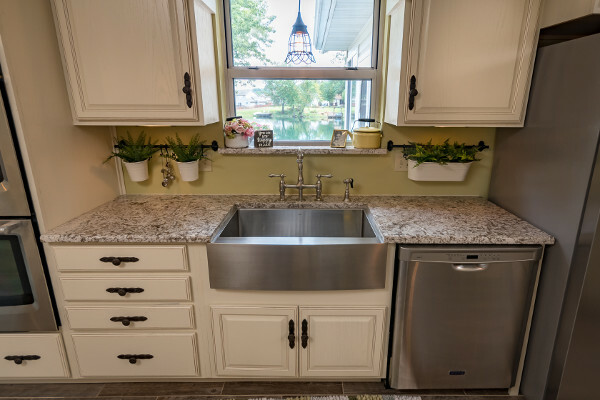 Grab a cabinet door and stop by our showroom today. 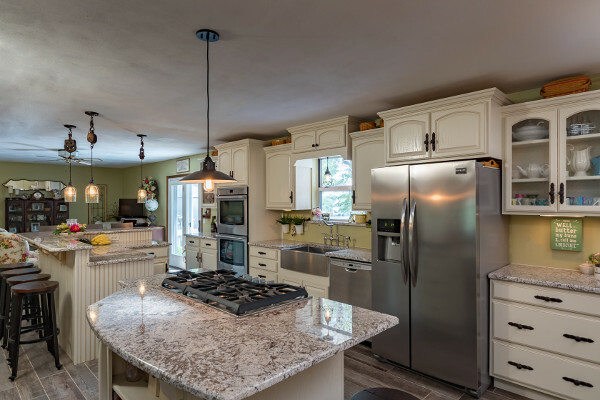 You won’t be disappointed with the service and selection available at Titan Granite. With over 18 years in the stone industry, Pat brings a new level of experience to the Titan team. A Washington, MO resident himself, Pat is excited to help you with your next project.